A key role of the society is to enhance opportunities for inter-disciplinary networking to maximise the potential of collaboration from clinical and academic colleagues; and to provide a variety of opportunities to bring the range of multi-disciplines together, to include those from other disciplines, for example in Genetics and Dementia. 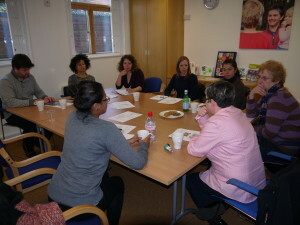 Each SIG runs through a steering group to deliver its aims. Each steering group consists of between 5 – 10 BSA members depending upon the needs of the SIG. One of these members is an elected chair who is also an advisor to the BSA Council. All members of the SIG must be members of the BSA and will typically be selected for their knowledge and expertise in their particular field which relates to the area of interest. The steering group will normally meet three to four times per year and meetings may be virtual, face to face or a mixture of these options. In addition some SIGs also have a reference group, which consists of BSA members who do not come to all SIG meetings but are involved in specific projects or ask for ideas, for example of sessions for the annual conference when the SIG feel they need further support. SIGs will advertise any vacancies they have through the BSA e-Update, but members can also contact the main office to register their interest in joining a group and this will be kept on file until a vacancy becomes available. If more than applicants apply than there are spaces the members of a SIG will vote on applicants and membership, where possible should reflect the multi-disciplinary nature of Audiology and represent all four countries of the UK. In addition to the Special Interest Groups, we run a number of groups to progress work under our strategic plan. Renewal and modernisation of all BSA’s communications and publicity is central to all aspects of the work of the society. The messages and proposals of the BSA need to be clear and consistent across all staff and volunteers to maximise opportunities. 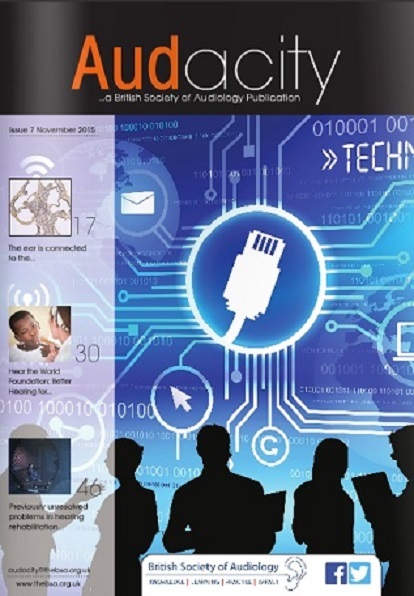 Underpinning this work is fully defining ‘unique selling points’ of the British Society of Audiology so members and stakeholders understand what the BSA does and where it fits alongside other organisations. The Publicity Committee are responsible for clear messages to be given through a range of media and opportunities about the work of the BSA and for this communication to be a dynamic and two way pathway between members, the BSA Council and other stakeholders. They will ensure the role and purpose of the BSA is understood by the members and stakeholders and is modern, vibrant and engaging. The PGG is responsible for Recommended Procedures and Clinical Guidance, an area where BSA has an international reputation. A key development will be NICE accreditation of these documents. This will enhance the quality, status, and consistency across all of our documents. 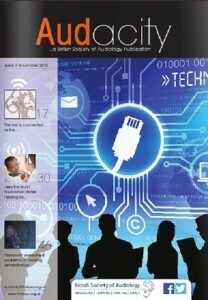 It will also raise the profile of BSA and Audiology with links from NICE/NHS Evidence websites. This is a huge undertaking for BSA and the Professional Guidance Group in terms of effort and resources. 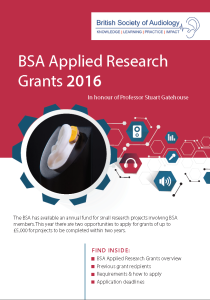 In August 2007, in response to a questionnaire, BSA members indicated that they had considerable interest in being trained and participating in research. On the 14th September 2007 at the 40th AGM of the BSA at Aston University, Birmingham it was agreed that an annual sum of £10,000 would be made available for research projects involving BSA members. *The maximum grant that can be awarded was raised to £5000 in 2012.